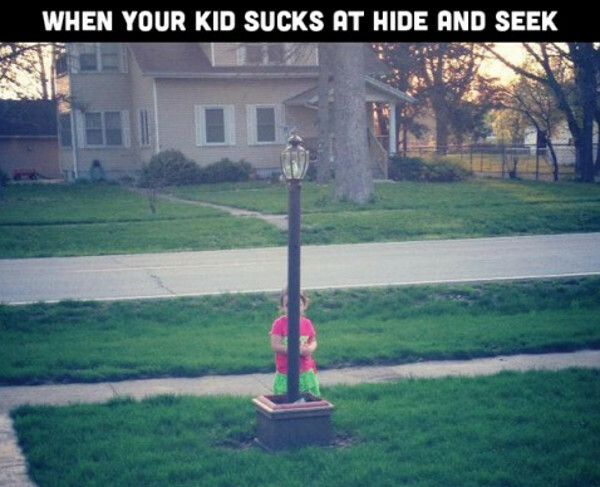 Average parent, average problems, right? 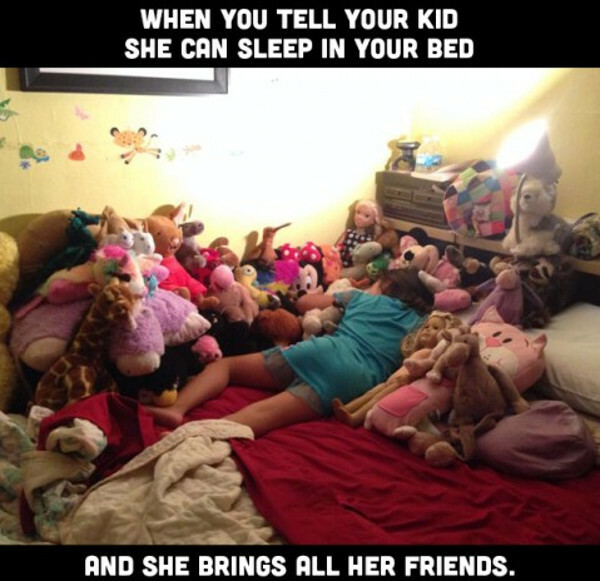 Like wanting a Saturday sleep in, but the children won’t cooperate. 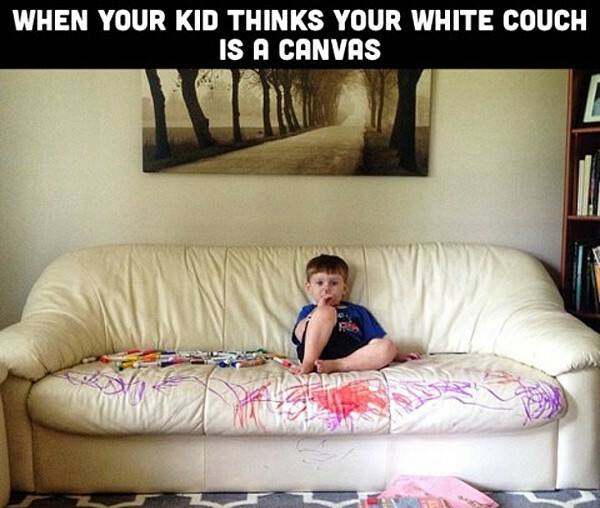 Or when your kid draws all over your white leather couch in permanent marker. 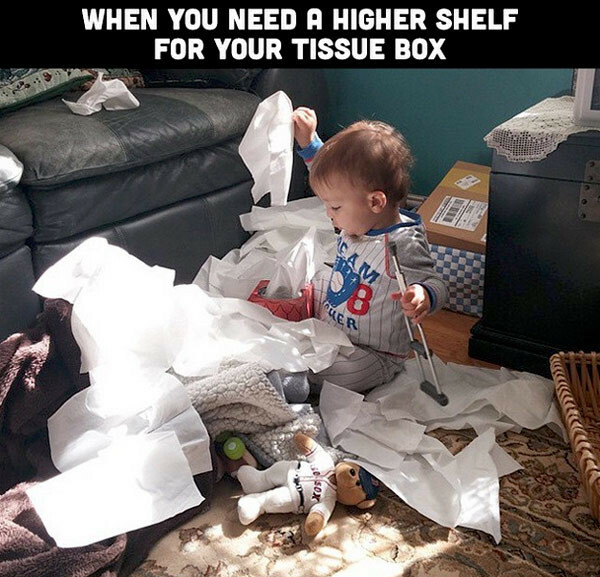 This Instagram account is proving that those everyday parenting problems that drive us crazy really aren’t that crazy after all. 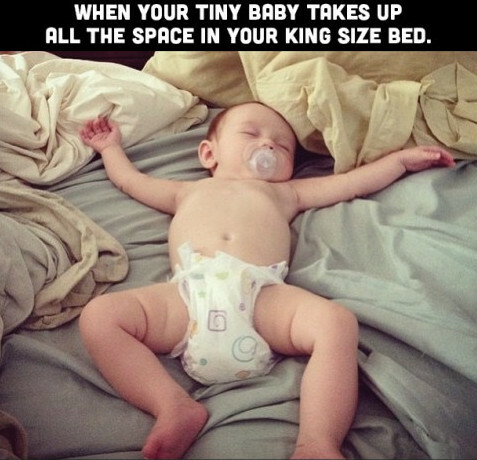 If you adore Mommy Shorts’ gorgeous Insta2yearold Instagram account, you’ll certainly get a giggle from her latest account – Average Parent Problems. As she explains, average parent problems are, “not to be confused with ‘above-average parent problems’ like when your kale gets cold because you were in the middle of an exciting home-school lesson”. 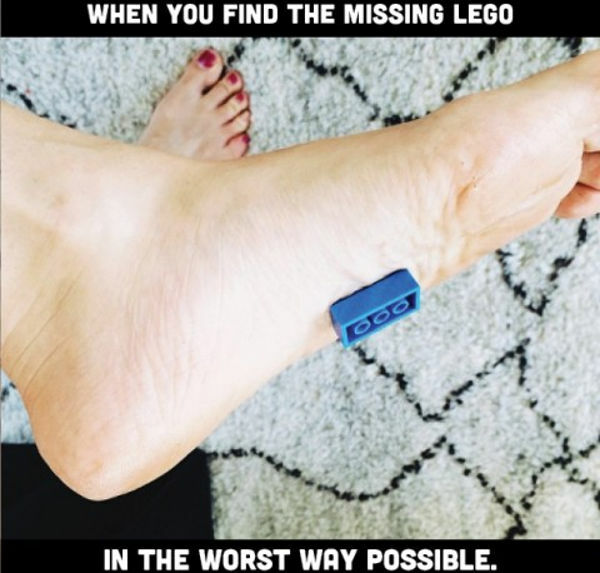 If you’re after a daily giggle, head on over to Average Parent Problems for a fix of parenting reality. 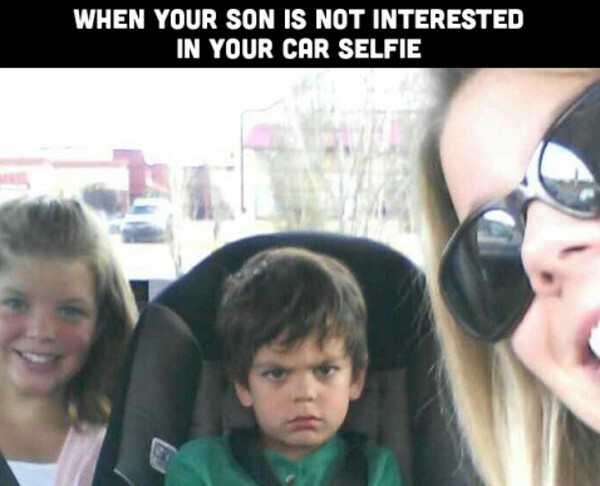 You can even submit your own photos by using the hashtag #averageparentproblems, you can post them on the Mommy Shorts Facebook page. 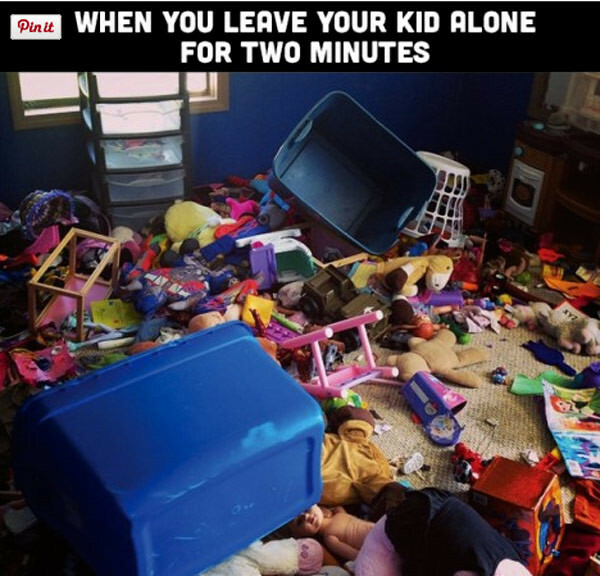 What’s the parenting problem that drives you the craziest?